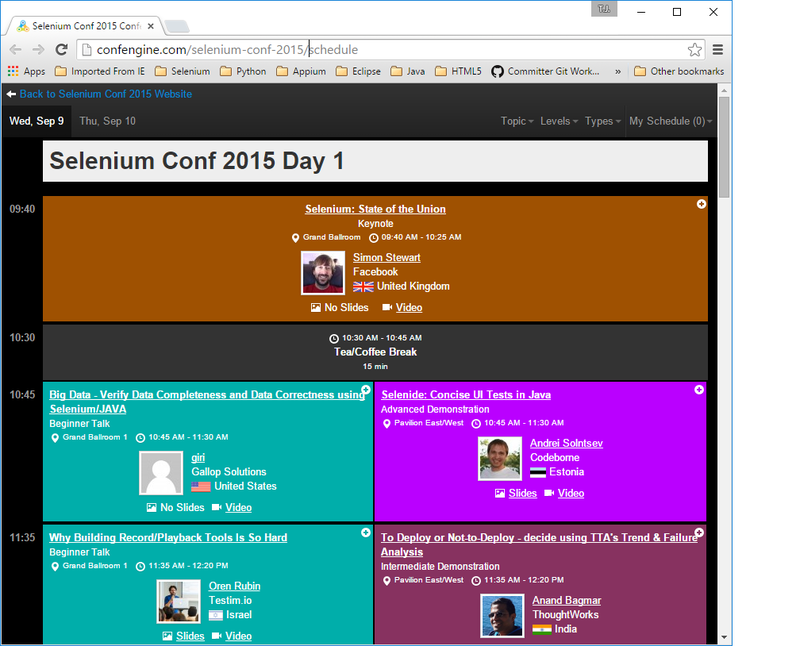 Adventures in Automation: Selenium Conference 2015 Videos have been posted! 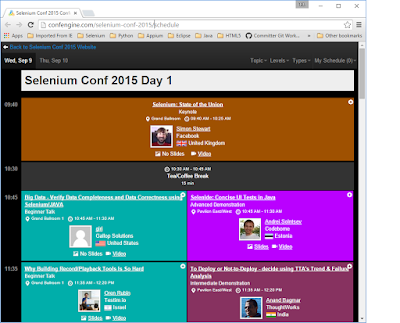 Couldn't attend the Selenium Conference 2015 held last week in Portland, Oregon? Neither could I! 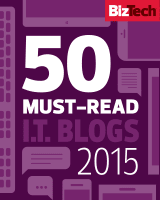 Luckily, the Selenium Conference has posted videos of the event at http://confengine.com/selenium-conf-2015/schedule. Check them out there on on the Selenium Conference YouTube channel at https://www.youtube.com/user/seleniumconf. 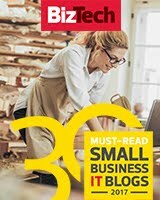 I can't wait to review them and see what I missed!